Ebenezer Scrooge? Nope, Ebenezer Johnson! Buffalo’s First Mayor! Johnson Park consists of two parallel streets that create a court between Delaware and a park that shares its name with the road. The “park” in Johnson Park is named after the estate of Ebenezer Johnson, the City of Buffalo’s first mayor! Ebenezer Johnson was born in Connecticut, and studied medicine in Cherry Valley New York. He came to Buffalo at the age of 23 in 1810, hoping to start a medical practice. 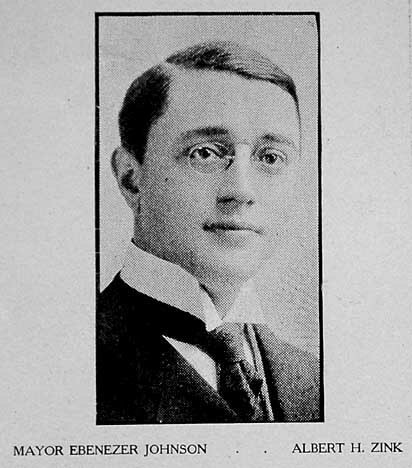 At the time Dr. Cyrenius Chapin had a monopoly on the medical market in Buffalo. However, Johnson didn’t let it stop him; he began his own practice and charged less than Dr. Chapin. In 1812, Johnson joined the militia in preparation for British Invasion. He was appointed assistant surgeon of the New York Volunteers and abandoned his medical practice to serve the country. When Dr. Johnson returned from the war, he open a drug store. He also entered into the real estate and construction business with Samuel Wilkeson (more on him later), and they became two of the largest landowners in Buffalo. He was an original member of the Buffalo Harbor Company in 1819, and was elected a village trustee in 1822. On May 28, 1832, the first election in the newly formed City of Buffalo took place. Ebenezer Johnson was elected Mayor, with a salary of $250 per year. 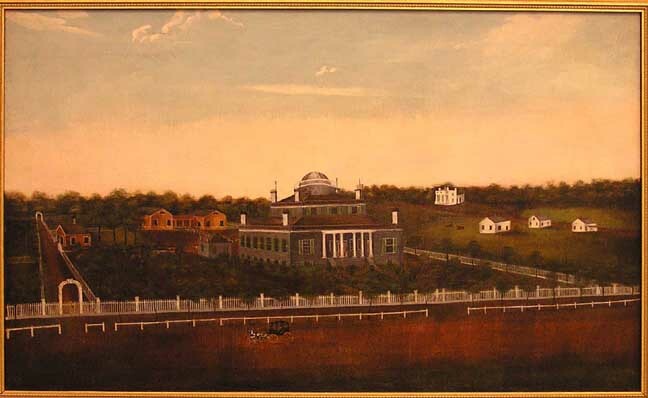 During the cholera outbreak of 1832, Mayor Johnson’s medical knowledge helped him to created the first Board of Health and established the first hospital, the McHose House, in an abandoned tavern between Niagara St and Prospect Avenue. 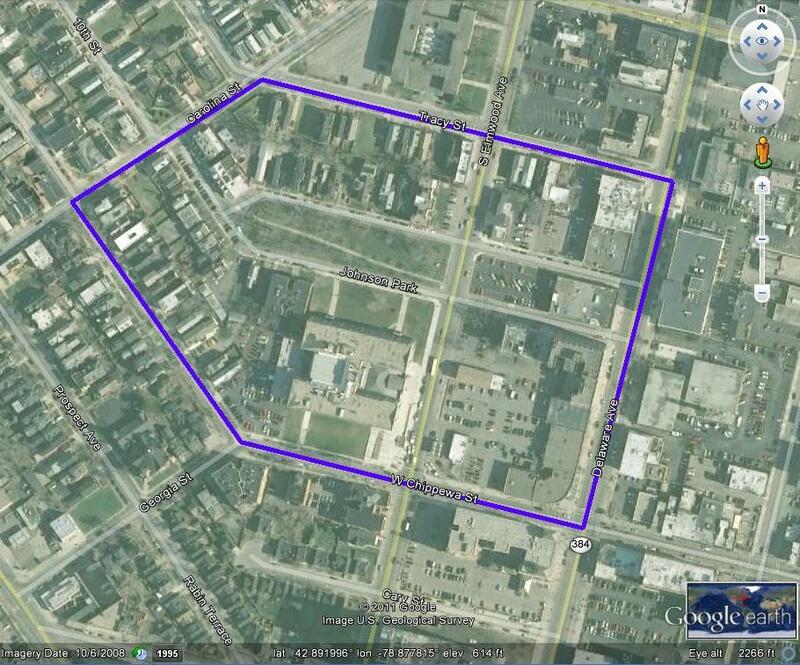 He owned a parcel of land on Delaware Avenue, between Chippewa to Tupper, just south of the Village of Black Rock – approximately 25 acres in size. The property was surrounded by a large fence, and wild animals were allowed to live freely within its limits. Johnson’s house was known as Johnson Cottage, and was one of the most impressive homes of Early Buffalo. After his terms as Mayor, the market bottomed out in Buffalo. Many people who had purchased on credit, including Mayor Johnson, went bankrupt. His cottage, once the site of balls and parties, was offered for lease, including the furniture. He moved to Tennessee, where he owned an iron ore mine with his brother Elisha Johnson. Elisha had been the Mayor of Rochester. 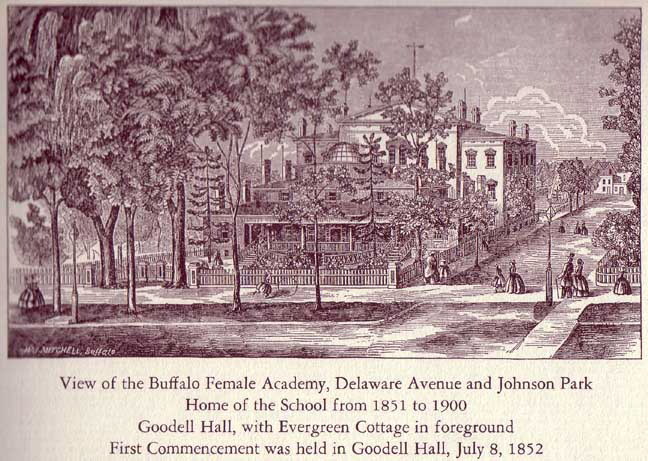 The Johnson Cottage was used for the first year of the Buffalo Female Academy (which became Buffalo Seminary). Following the construction of Goodell Hall, the Cottage was then used by the school as a residence for the President and his family. The Buffalo Seminary moved out of the Johnson Cottage in 1900, and to their present Bidwell Parkway building in 1908. 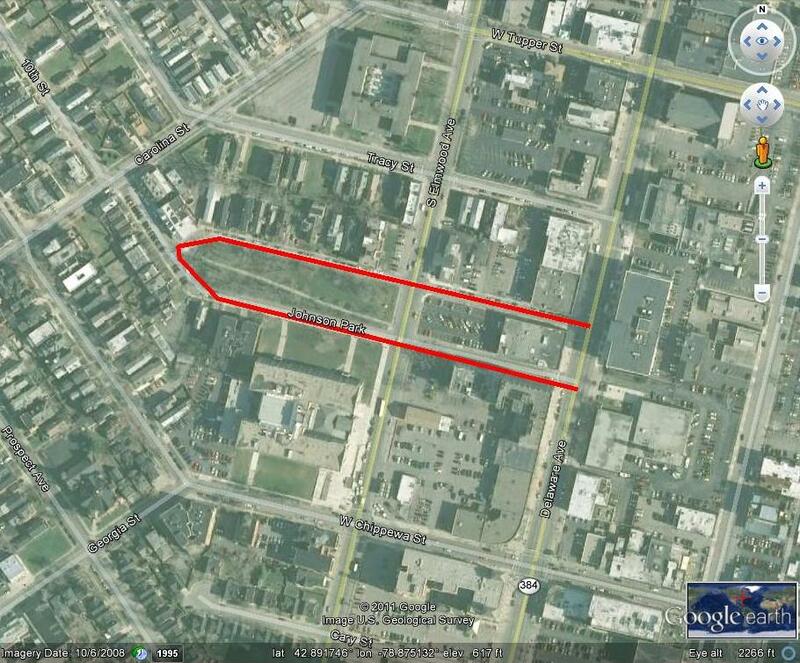 In the early 1900s, Johnson Park was cutting off the flow between Downtown Buffalo and the expanding Central Business District. In 1907, Elmwood Avenue was expanded from the north to cut through Rumsey Park and Johnson Park to connect with what had been known as Morgan Street to create South Elmwood Avenue. “Named for Buffalo’s First Mayor”, Courier Express, Aug 7, 1938, sec 5 p5. If Ebenezer Johnson was 23 in 1810, then who is that person wearing glasses in the photograph? He is obviously too young to be Ebenezer Johnson, who would be in his sixties by the time photography was used in Buffalo. The person in the photograph must be Albert Zink.